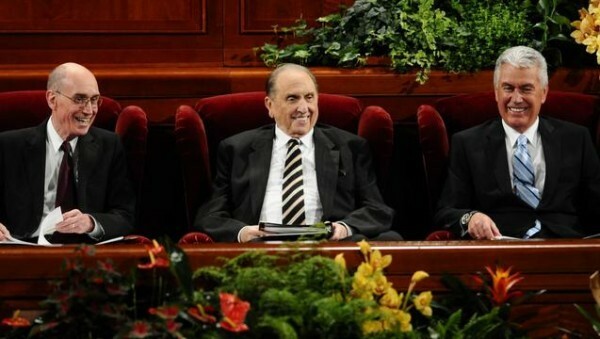 Members of The Church of Jesus Christ of Latter-day Saints sustain their leaders as “prophets, seers and revelators.” Does that mean these men in the First Presidency and Quorum of 12 Apostles foretell future events? In recent years these modern-day prophets have clearly been “forthtelling,” which involves teaching doctrine, witnessing of the Savior and warning against sin. In some instances, this forthtelling happens just ahead of a major world event or paradigm shift. Here are five examples of modern-day prophets having the gift of foresight. When then-Church president Gordon B. Hinckley gave counsel to youth in 2000, he was speaking to the generation that would come to be known as “Millennials.” In that address, he taught the youth to, among other things, be smart.